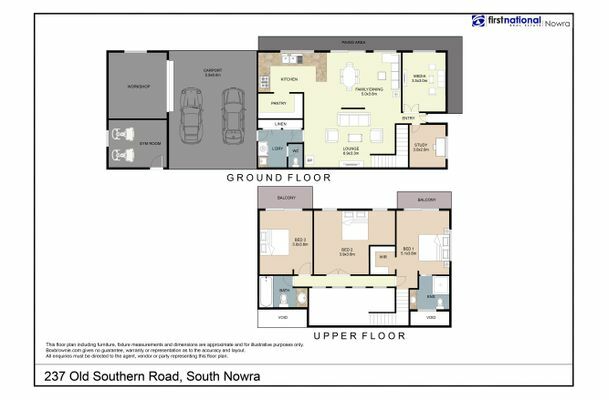 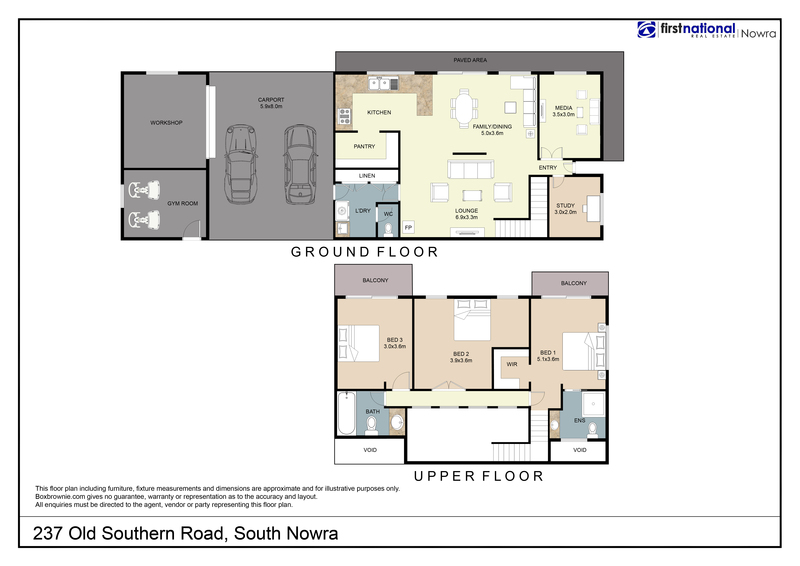 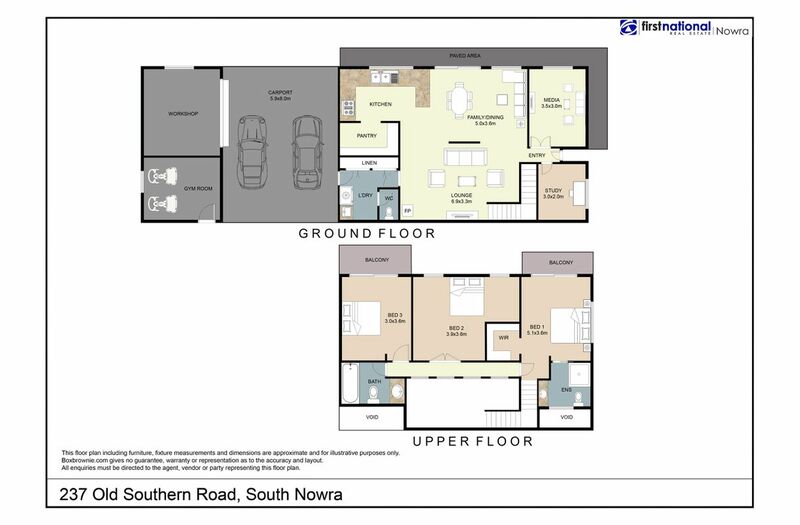 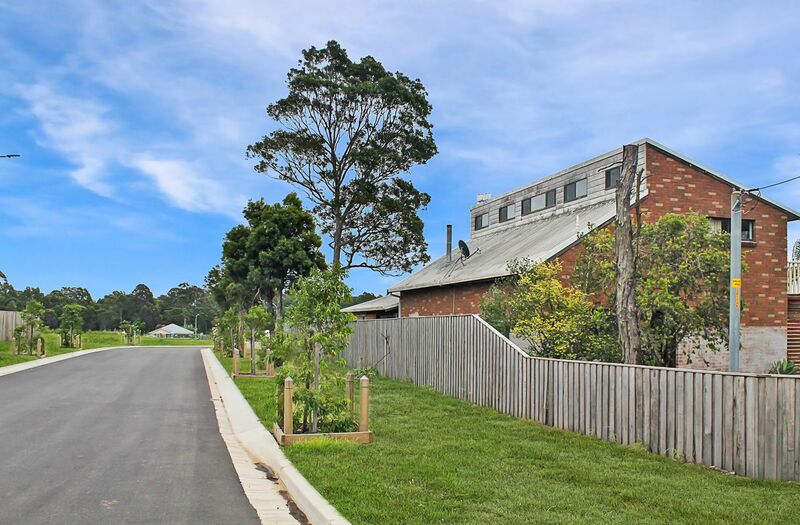 The opportunity to buy large blocks is fast becoming a rarity, however here you can secure 1156m2 with a large dwelling, it needs some work however it’s your way to get into the fast-developing South Nowra marketplace, whether you’re a developer or home buyer, either way you win! 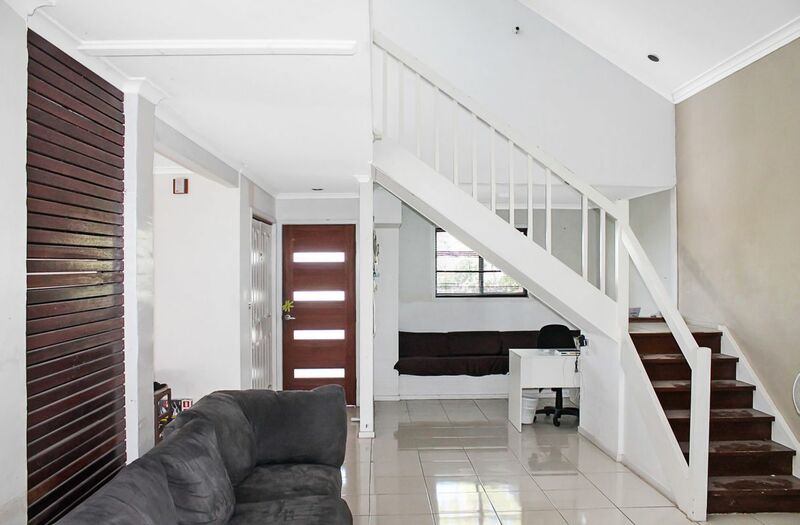 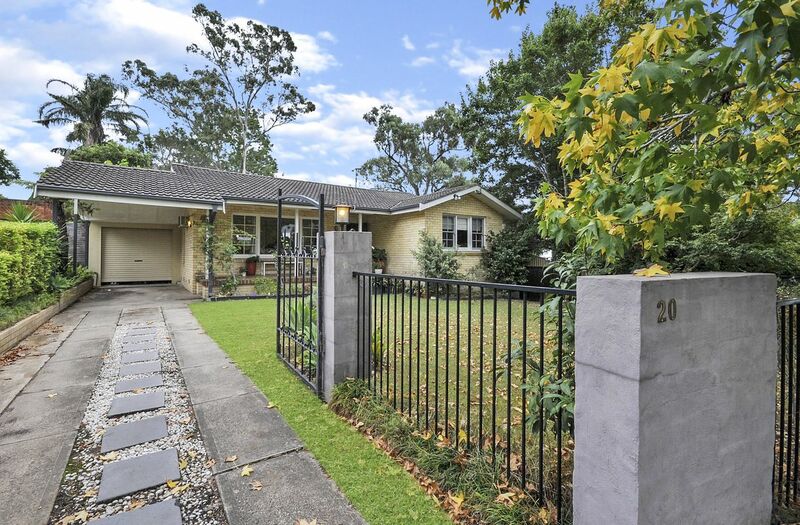 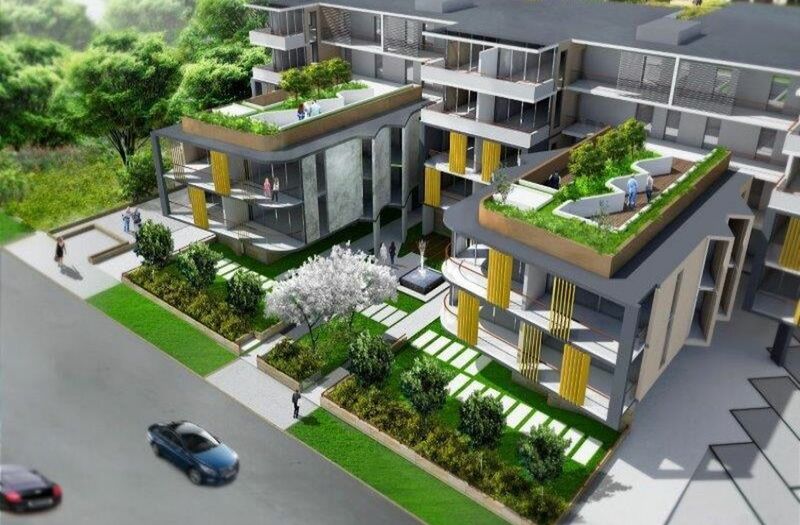 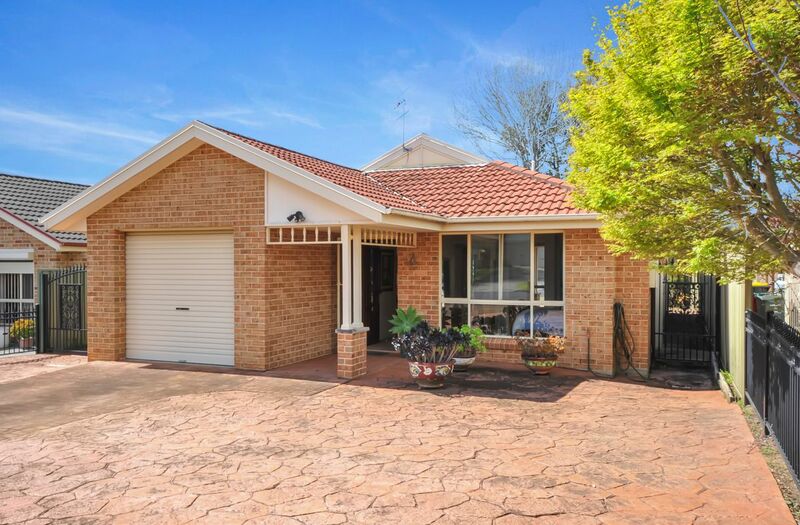 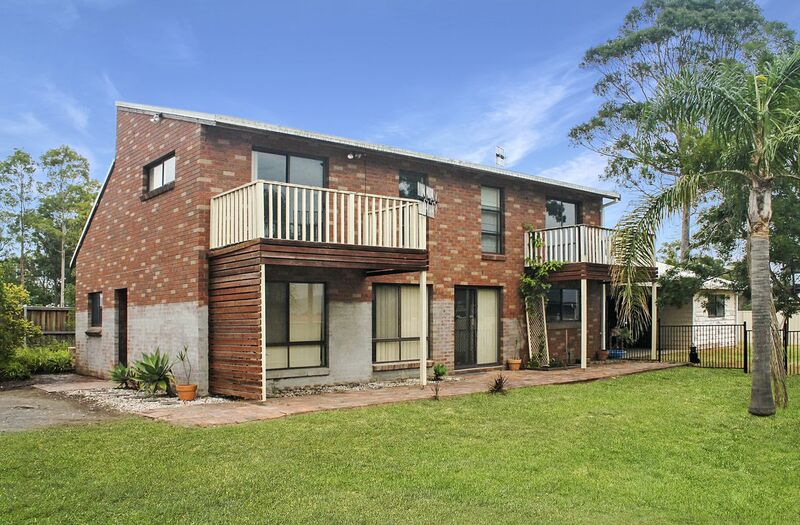 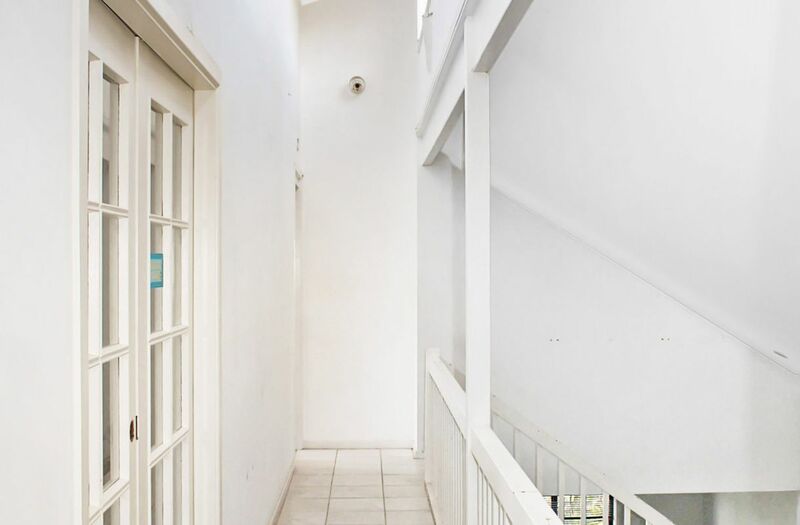 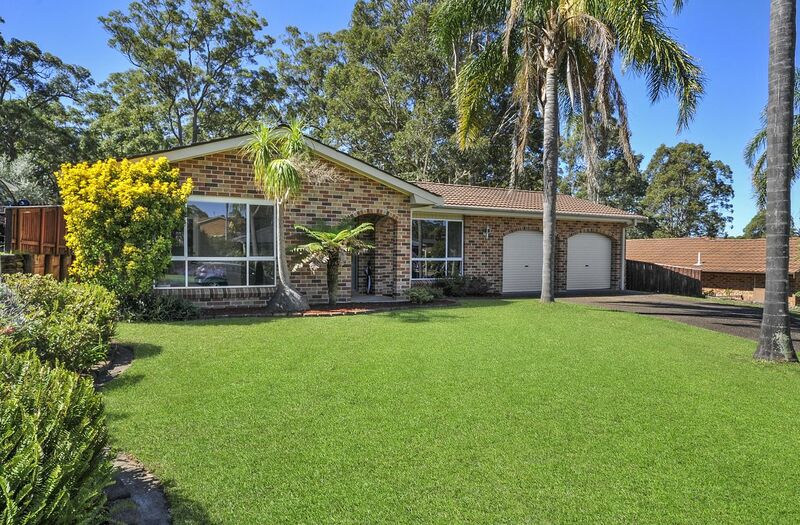 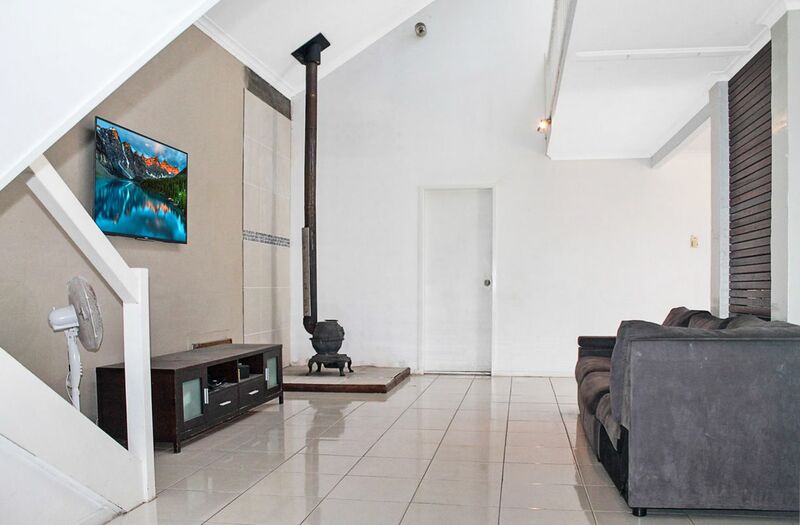 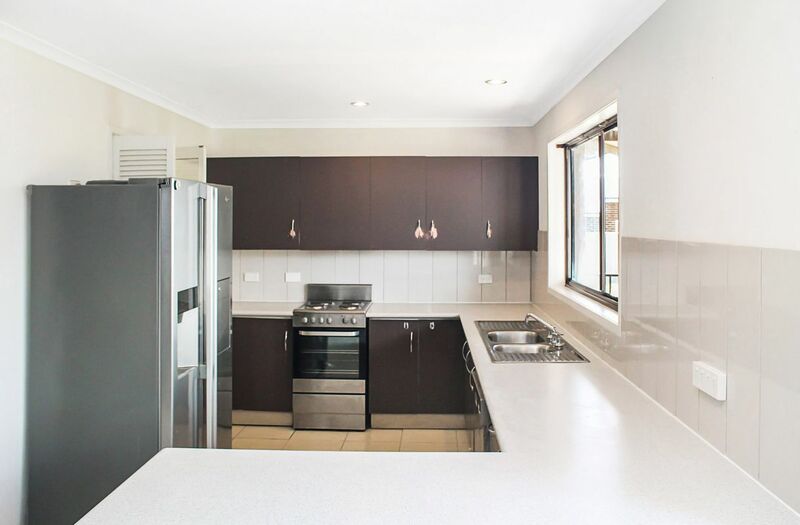 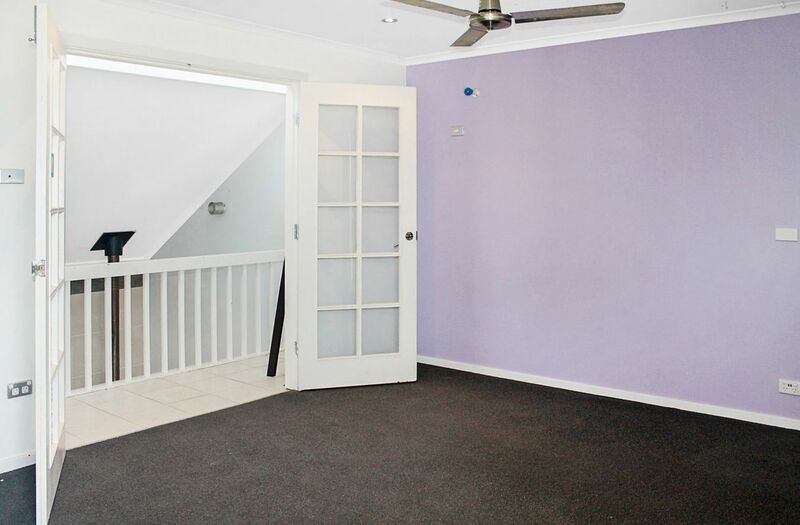 Opposite the popular Twin Waters Estate and Green Orchid Estate, and close to local primary & high schools, sporting activities, shops, medical centre and transport. 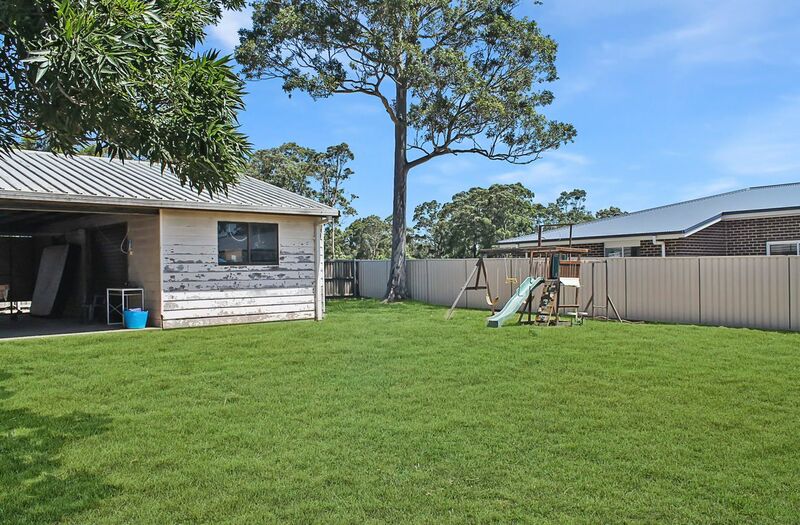 Just 2 hours drive from Sydney and 15 minutes to the pristine beaches of Jervis Bay.